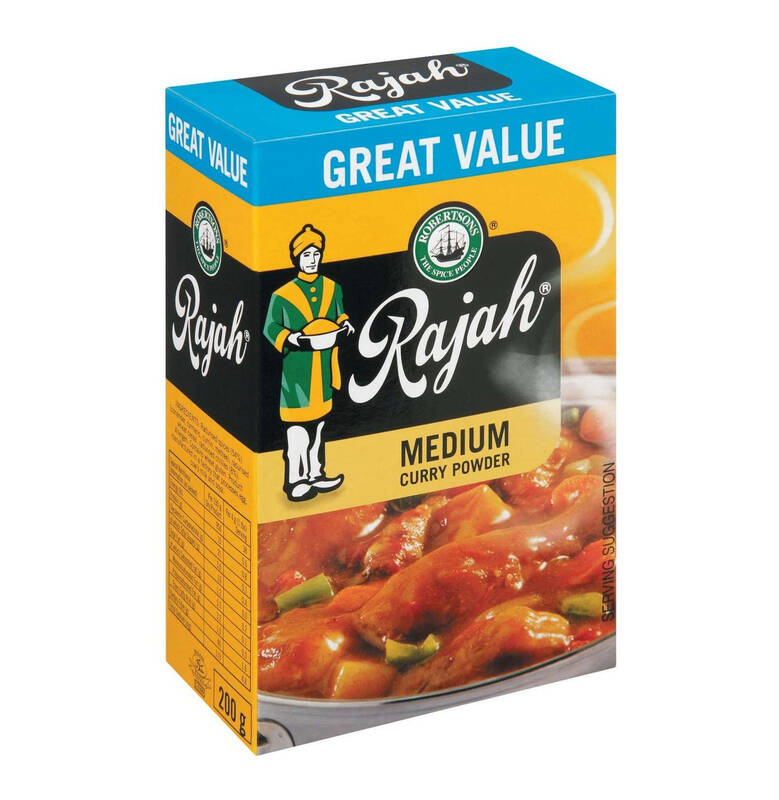 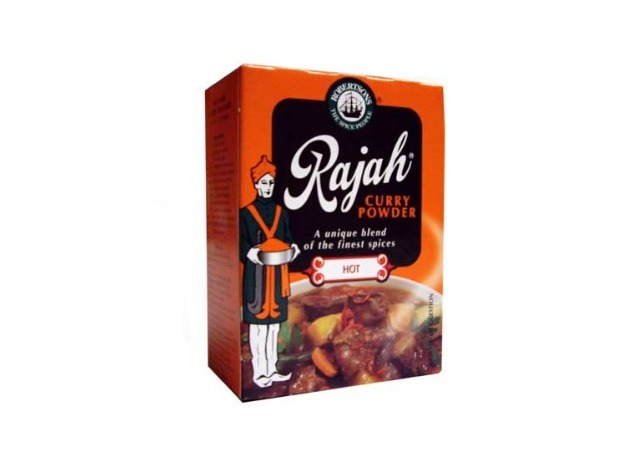 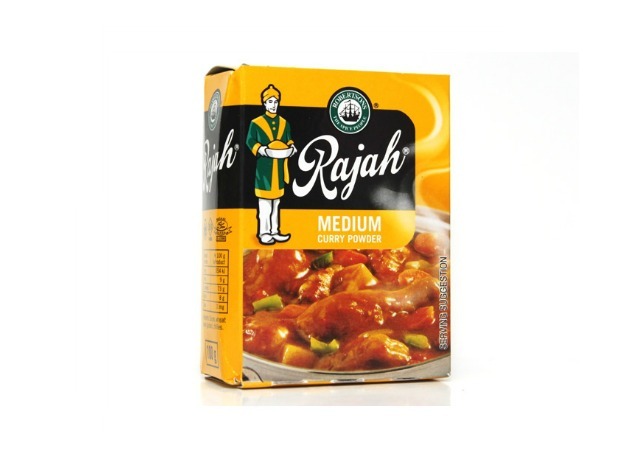 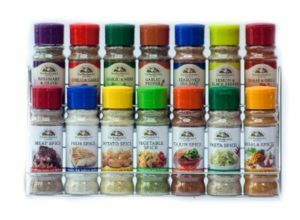 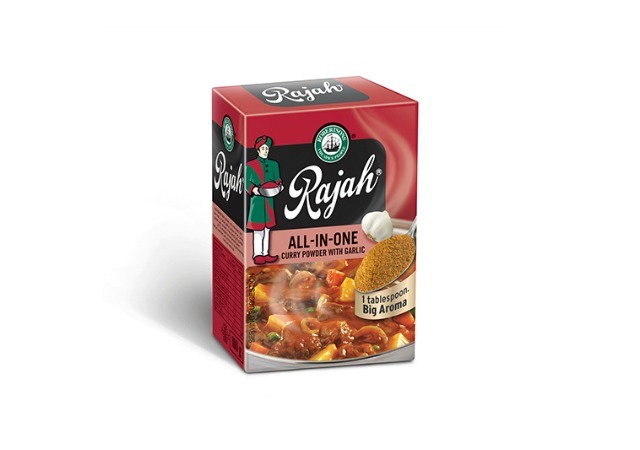 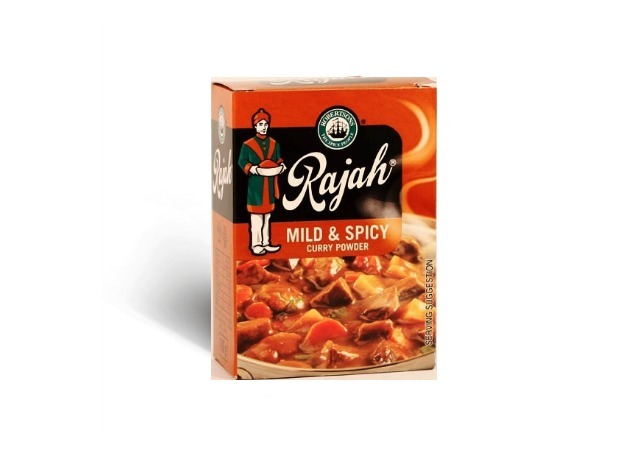 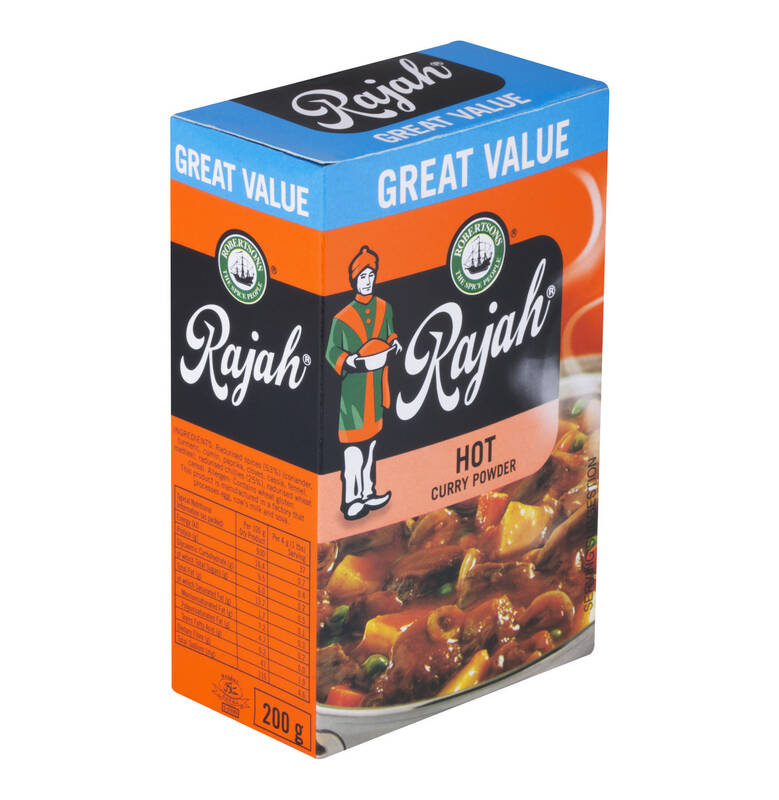 Rajah Curry Powders are an aromatic blend of spices that provide an intense heat for a taste typical of the Madras region. 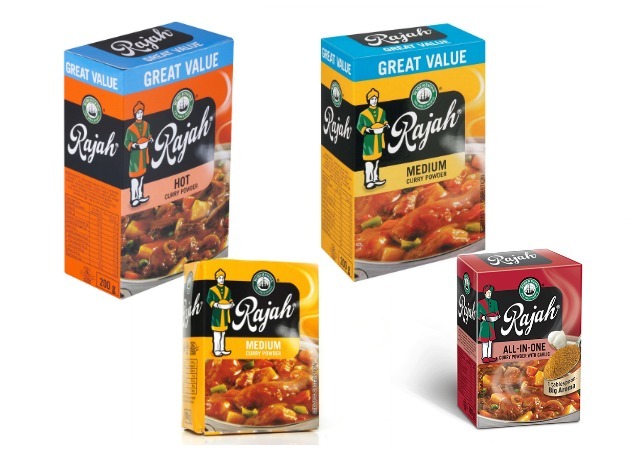 Since 1931, Rajah has been sourcing spices from the finest regions, so you and your family can enjoy the tastes you so fondly know as home. 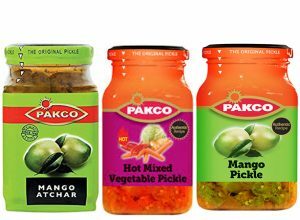 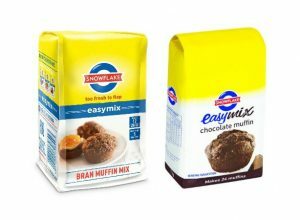 Taste of home with No artificial colours, Vegetarian Society approved.